If you felt the $1100 for the 512 GB variant of the Asus ROG Phone launched last year was a bit too high, wait till Asus comes out with a successor to this gaming smartphone this year that may be priced a little lower. 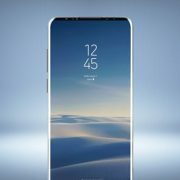 At least that is what the market expectation is and by current indications, the phone may be in the market only by September 2019 or later. Another bit of information being disclosed is that Asus will be associating with the Chinese major Tencent to advertise the gaming smartphone. The partnership is aimed at capturing a growing interest among the Chinese youth for gaming devices, particularly smartphones. Since there is ample time until the third quarter, the detailed specifications of the gaming phone to be released by Asus are not available. 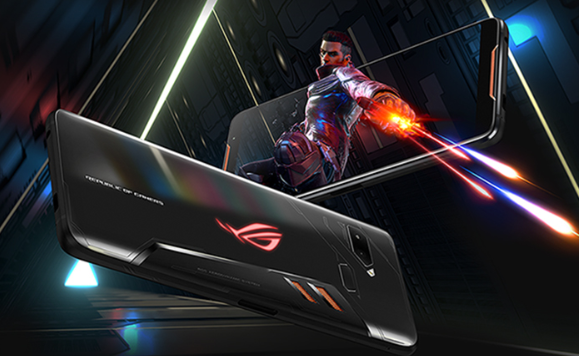 It may be worthwhile to recap the specifications of the Asus ROG Phone released in 2018. The phone sports a 6-inch full HD+ display and is run on a Qualcomm Snapdragon 845 SoC processor. 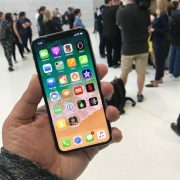 The RAM support to the processor is 8 GB and the internal storage 128 GB. 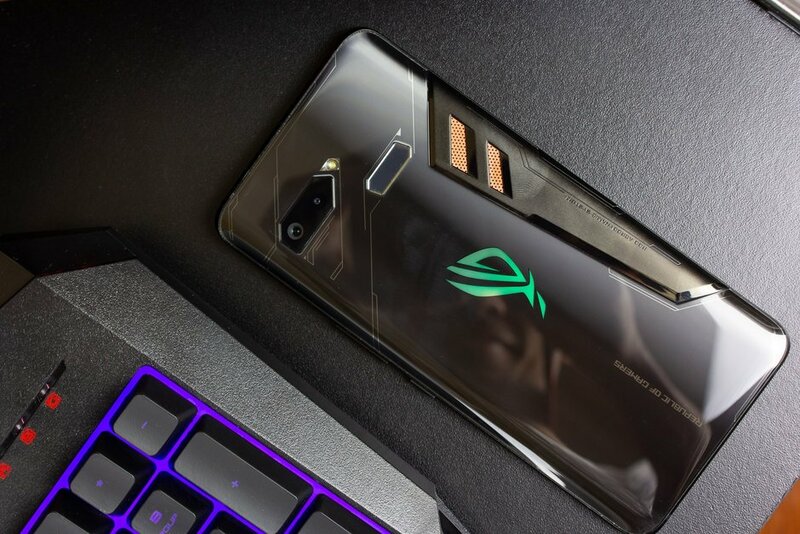 Asus had provided a solid 4000 mAh battery with fast charging support to help the gamers get the full measure of the device for their gaming interests. For the record, the Asus ROG Phone has a dual camera set up in the rear with a 12 MP + 8 MP configuration and in the front, there’s an 8 MP shooter for selfies. 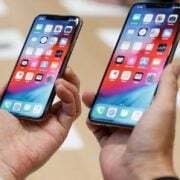 To signify that the device was meant for gaming, a Gamecool system was added to the features to keep the phone from getting heated up due to the abundance of graphics generated through the playing of games. It will be watched with interest both by the trade and the gaming enthusiasts as to what new improvements Asus is able to incorporate in 2019 iterant of the gaming device. An interesting fact about Asus is that the company decided to limit the financial losses it was incurring by limiting its business only to the premium smartphones. Asus stopped making and marketing the budget and lower segment phones which were only bleeding the company’s finances. Now, it remains to be seen how far the new gaming device and the Tencent partnership can boost the company’s prospects. ZenFone 4 A400CG vs. ZenFone 5 – Which Asus Smartphone is Best For You?